Josef Sheekey was a seafood stall holder who first opened an oyster bar on St Martin’s Court in 1896. 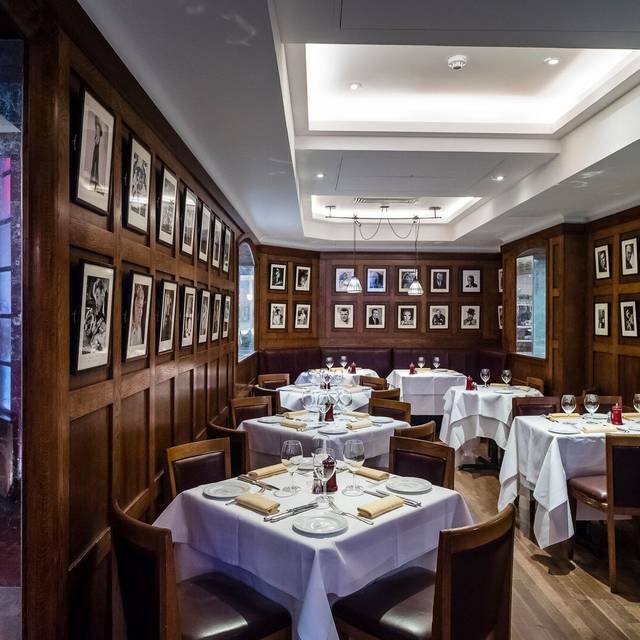 The restaurant was restored to its former glory in 1998, its four inter-connecting rooms hung with original pictures of actors from throughout the 20th century that reflect its central position in the theatre world. 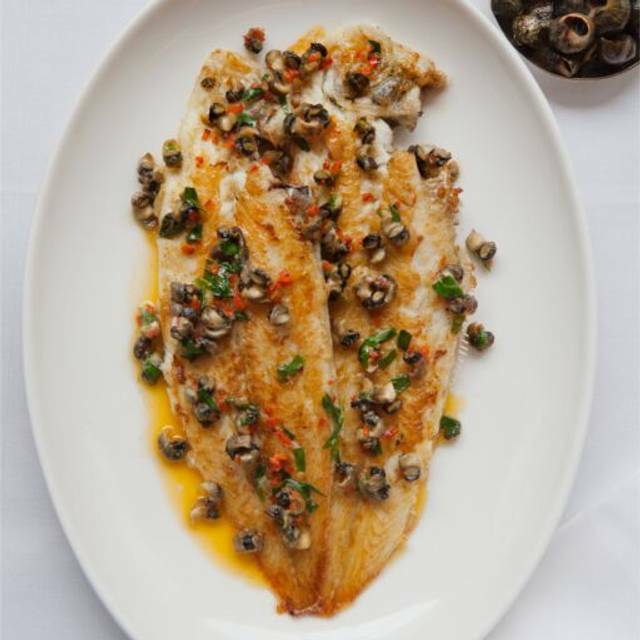 Both casts and audiences flock here for immaculately sourced and perfectly prepared seafood. My third visit this time with a friend who had not been before, he was well pleased saying he would return with his wife and daughter. 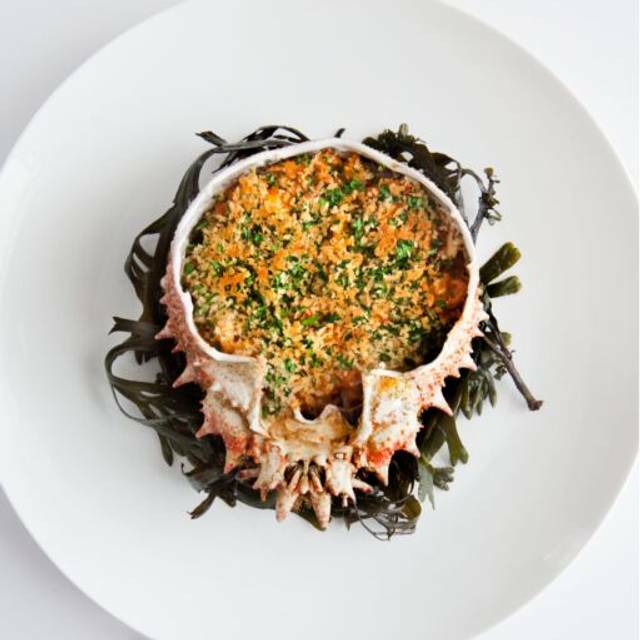 I had smoked eel I love it and not often you get the chance to have it my friend crab with scrambled eggs said it was delicious to follow on my recommendation he had fish pie and was glad he did he said he would have the fish stew but I said the pie in my opinion is much better. I had lobster Thermidor first time in many years we both really enjoyed out mains . Dessert was Mille feulle 15 minute wait cooked to order delicious. Love this place expensive yes but you get what you pay for and the service was very good . 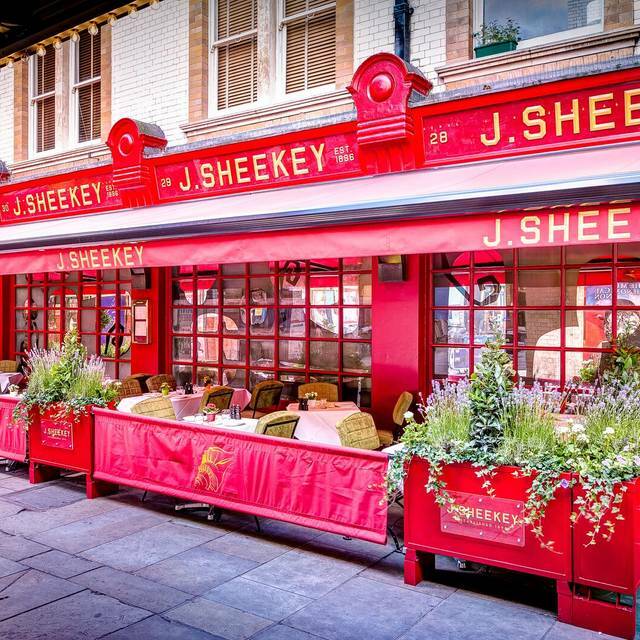 We’ve eaten at J Sheekey many times and again weren’t disappointed. Very good service and food was excellent. This restaurant is always a favorite for us before a show when visiting London. Consistently great food and service. Dinner before the theatre. Fabulous experience at J. Sheekeys.. delicious food. Excellent service. Good ambience, perfect for any occasion. Bill probably a little more than anticipated..
filling our wine glass a little too frequent!Generally a very pleasant meal.A pity the restaurant doesn’t do a weekday pre-theatre menu as do other very good restaurants.A rather expensive wine list. The place for Sunday supper with friends - fish pie all round and a glass of Sancerre! Great food and service, we were very well looked after. A little cramped but well worth it for the quality of the food. My wife says she had the best halibut she has ever tasted, cooked to perfection. Absolutely live for their fish pie. Always try to stop here on my visits to London for either lunch or dinner. Had not been here for a couple of years but had always enjoyed in the past. Always an amazing and special experience. Do not miss the fish pie! Excellent restaurant for after theatre dining or a regular dinner if its not weekend with the drinkers out clogging up the streets. 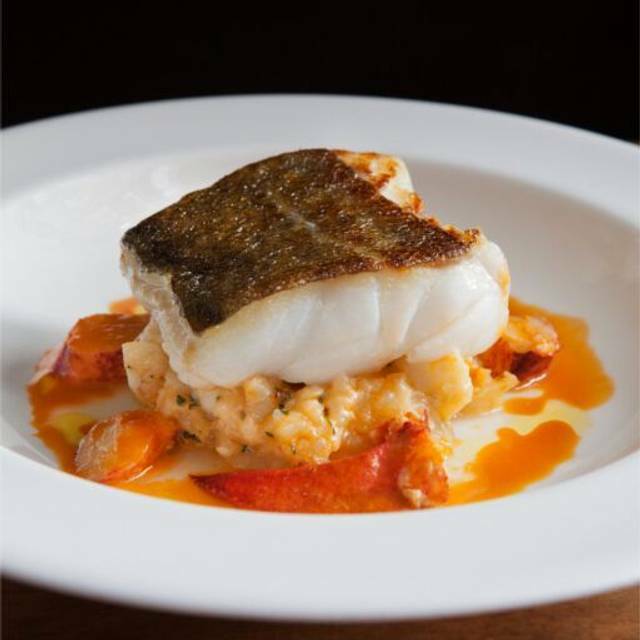 Good food ,particularly well cooked fish and a good wine list.Listen to the wine steward she has some good reccomendations.Very professionally run with excellent service. They have a gentleman who will get you a taxi for the ride home. Awful experience ! Wanted to have a lovely meal for Mother’s Day. Very rushed and unhelpful waiters ! They kept filling our glasses up with water and we only realised at the end that they had charged us for 3 large bottle of still water without asking if wanted more bottles. The waiter got our order for coffee and tea wrong and then tried to blame us! They gave us an Americano and we had asked for flat white. And when they gave us the americano they said that’s all we do. But never actually told us they don’t do flat whites , poor communication. They gave us some awful tea when we asked for earl grey . It was not earl grey! . Awful experience will not be returning !! We booked the fixed price set menu. The service and food was excellent with the exception of the pea soup which was served lukewarm but was readily replaced, although this didn’t happen until everyone else had finished. Apart from that small glitch an excellent meal and experience. Mrs H enjoyed her ‘surprise birthday’. Clearly she knew it was indeed her day, but the rest was a delightful shock! Another enjoyable pre-theatre meal at J Sheekey. They don't offer a set menu like some of the other Le Caprice restaurants but its proximity to the theatre's is just perfect. My husband and I shared the seared tiger prawns (five) and they were delicious, just the right amount of chilli and garlic! We mopped the sauce up with the yummy bread. I then had the signature fish pie which was excellent, although surprisingly not pipping hot which you would expect. I had some spring greens as a side dish. My husband opted for the miso salmon and thoroughly enjoyed it. For dessert we had the golden pineapple (perfectly refreshing) and the banoffee profiteroles - the waiter massively undersold these, they were heavenly, choux buns filled with chocolate, topped with chocolate, with glazed bananas and banana ice-cream! It was my husband's birthday so they kindly provided a plate with some little truffles. We were full but managed to find a little space. The bill came to just under £150 for two including service, we shared a carafe of wine, a bottle of sparkling water and one glass of dessert wine. Would highly recommend and will return. The staff were friendly and helpful, and the restaurant had a good atmosphere, busy but not too loud you couldn't hear yourself. Lovely food, efficient service and lively atmosphere. The food at J Sheekey was very good, an excellent nettle and something(?) soup, the iconic fish pie, and an option of honeycomb ice cream replacing the clotted cream on bakewell tart which was just slightly burnt. My friend enjoyed his gurnard, and tart with clotted cream - I can't remember what starter he had - and he seems impressed with my ability to find good places for lunch. It was really noisy though, and it's interesting that the noise level has been added as a rating criterion, while the room was slightly lacking in atmosphere. Wonderful food and staff! I wish they had offered their lunch special menue which was advertised but then not offered. The rest an absolute wonderful experience! 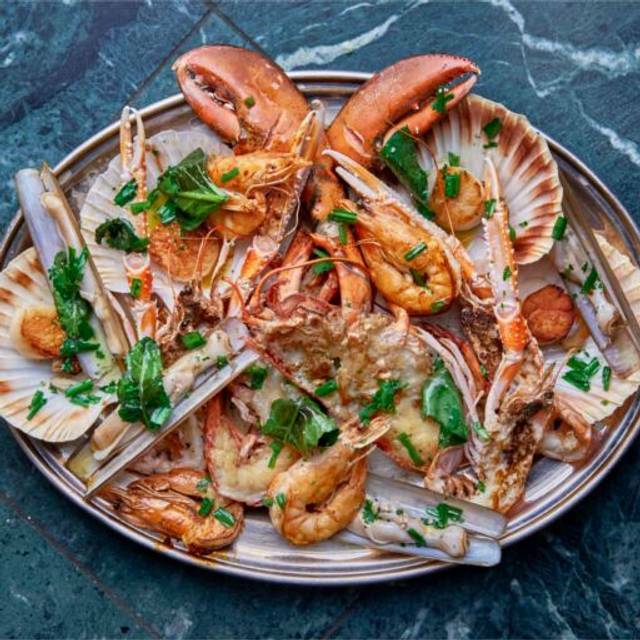 Fantastic seafood in the heart of London. Still one of the top places for oysters. Fantastic dressed crab, too. Too noisy for conversation although we had asked for a quiet table. Food very average. Service was OK but the waiter forgot a drink that was ordered. Nice ambience and good place to take visitors to London. The ambience it’s nice. But the food is not perfect. Good deserts. 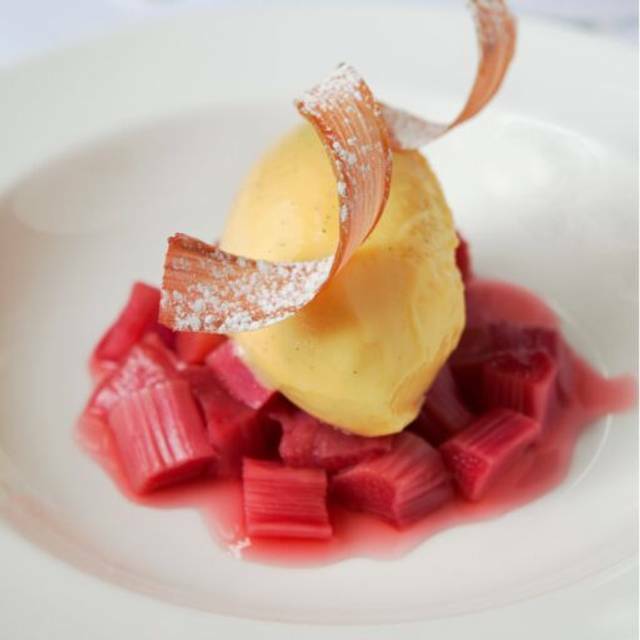 Wonderful food, faultless service that was friendly, attentive but not intrusive. It isn’t a cheap venue but it is a beautiful restaurant and worth every penny. Packed and noisy restaurant; we were six people sitting at a table more suited to four. Although the staff were all pleasant, service was very slow. The food was OK but not as good as expected; a little disappointing. Wouldn't eat here again. Iconic seafood restaurant set in the middle of theatre land. The staff were attentive and discrete. There is a separate vegan/vegetarian menu upon request which was varied and interesting. Recommend for quality seafood. There organised a birthday plate for my friend with truffles so that was a really nice touch. Will definite return. Very tight fit, noisy and too much of other people’s conversations. Not a place for any kind of intimate conversation, be it romantic or business. Really enjoyed the set lunch which was good value, however the wine and beers are expensive. Service was excellent but the tables are pretty close together so definitely not romantic. 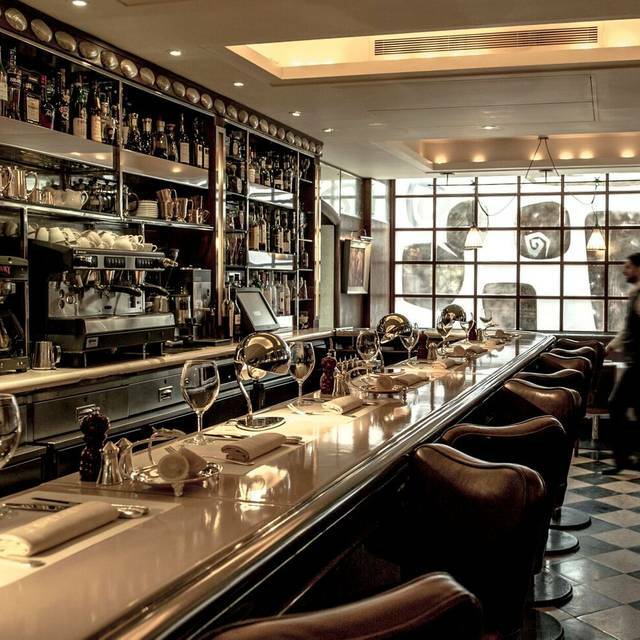 We love this iconic restaurant,where you can always be assured of a great dining experience. Yesterday we enjoyed the set menu, fabulously fresh ingredients, huge mussels and prawns , great green veg. We shared a beautiful creme caramel, an excellent finish. Our experience was spoilt sadly by the staff, normally they are very welcoming and chatty. Our waiter was practically monosyllabic, in fact we wondered if he actually understood us ! Outstanding food, outstanding service. A bit pricey, but hey - you're in J Sheekey in Covent Garden. 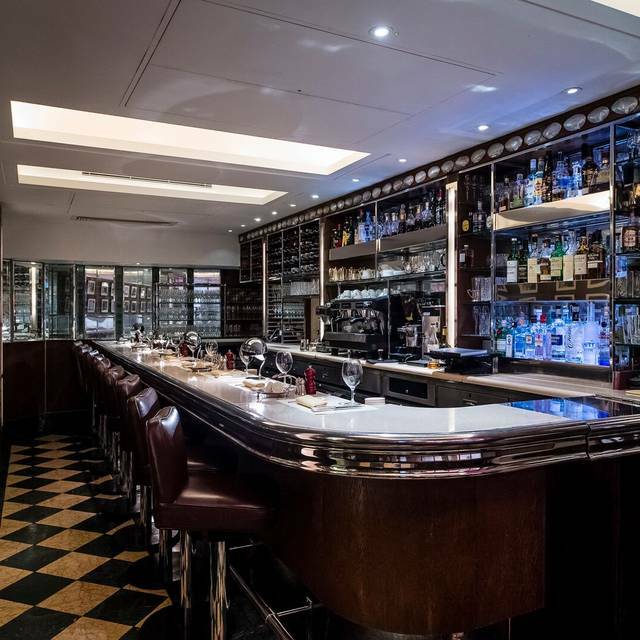 Classic location and ambience, wonderful wonderful food, stylish interior and all great fun. Really good wine list. Great food as ever and excellent unobtrusive service. Not sure about the ambience right by the door but it was only lunch. Lovely restaurant with attentive service and s good selection of food on the set menu.